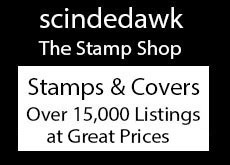 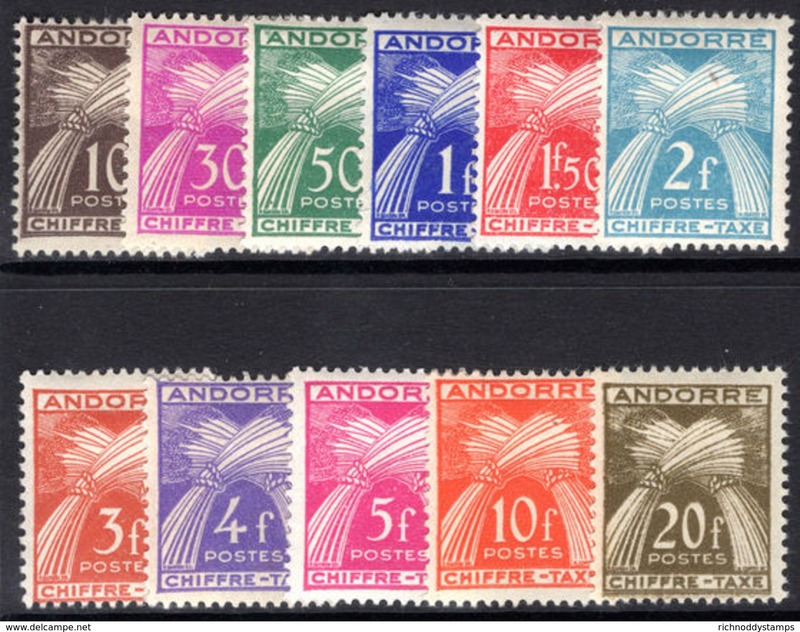 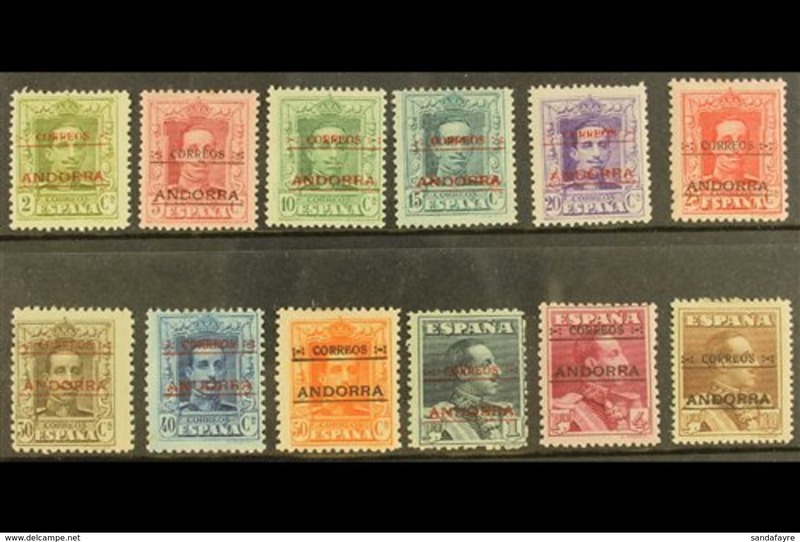 French Andorra 1932-43 full set very fine lightly mounted mint (20c magenta fine used ). 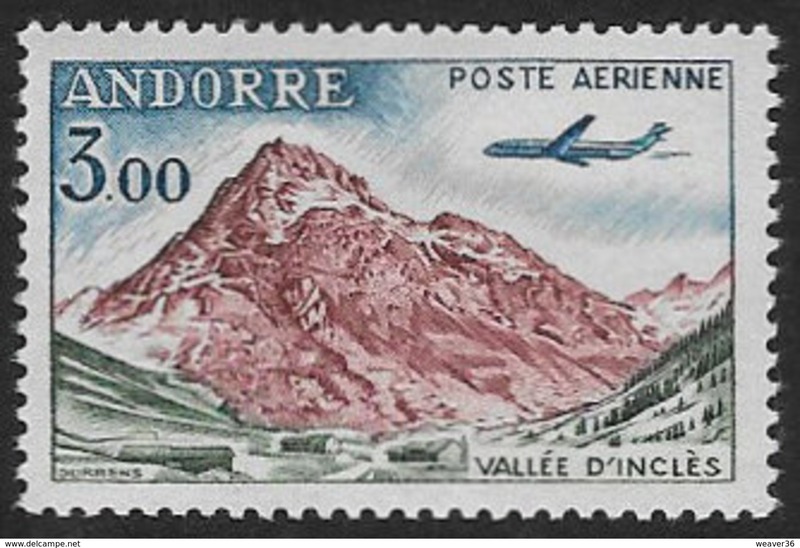 French Andorra 1961-82 Postage set lightly mounted mint. 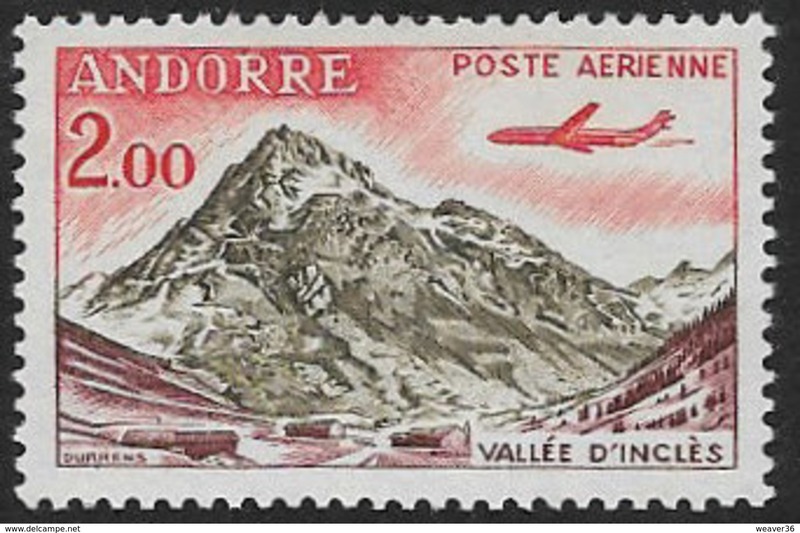 French Andorra 1955-58 Air set fine lightly mounted mint. 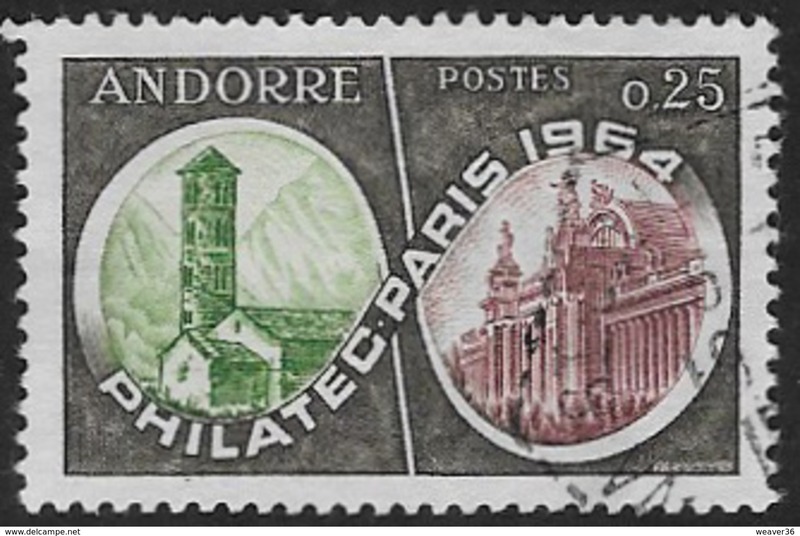 French Andorra 1955-58 Postage set fine lightly mounted mint. 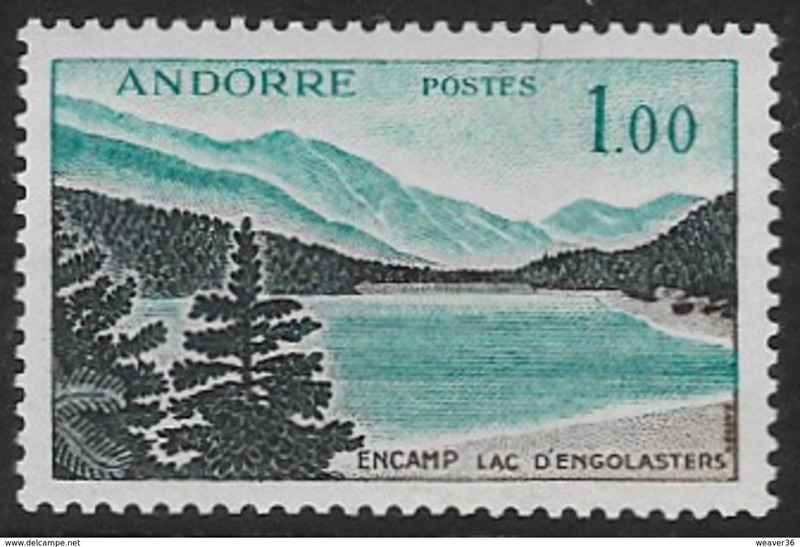 French Andorra 1950 100f Chamois fine lightly mounted mint. 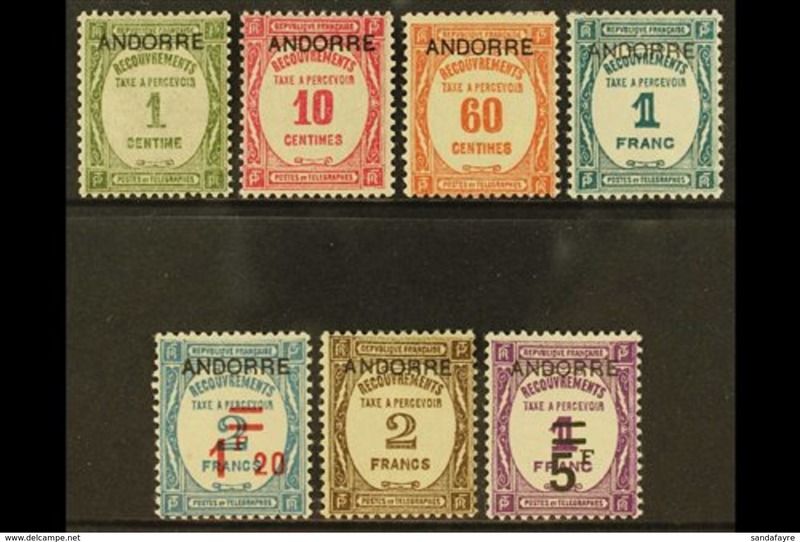 French Andorra 1944-51 set of 38 fine lightly mounted mint. 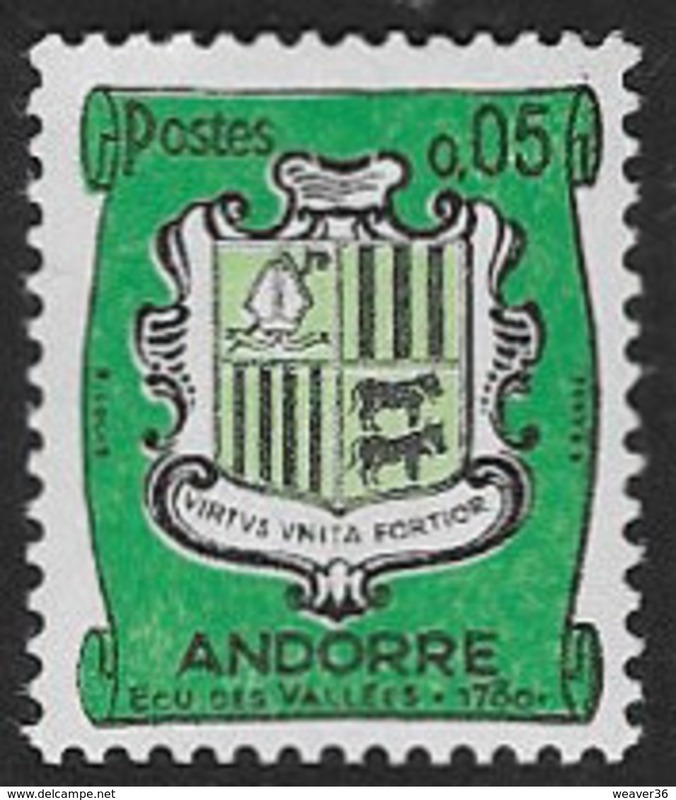 French Andorra 1944-50 Arms set lightly mounted mint. 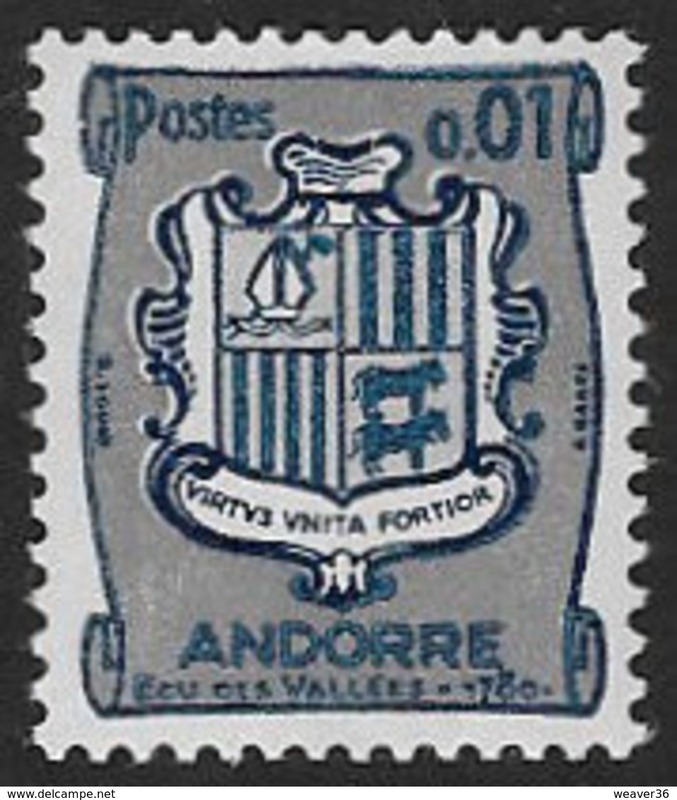 French Andorra 1936-42 Arms set fine lightly mounted mint. 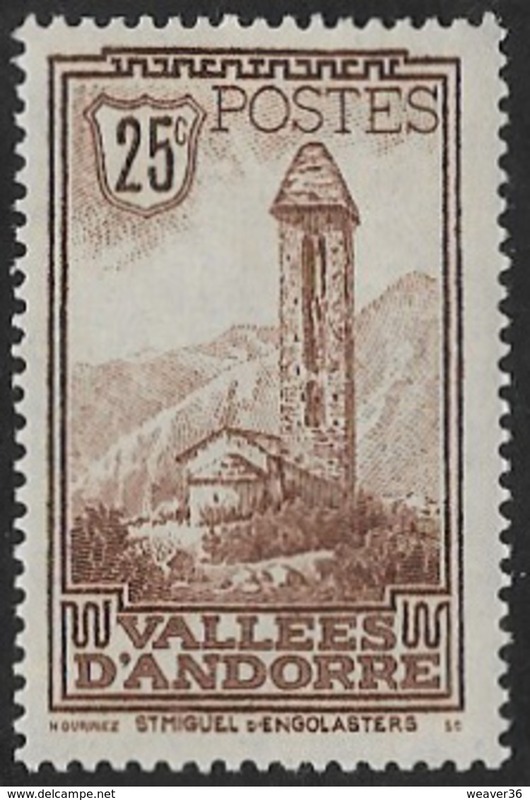 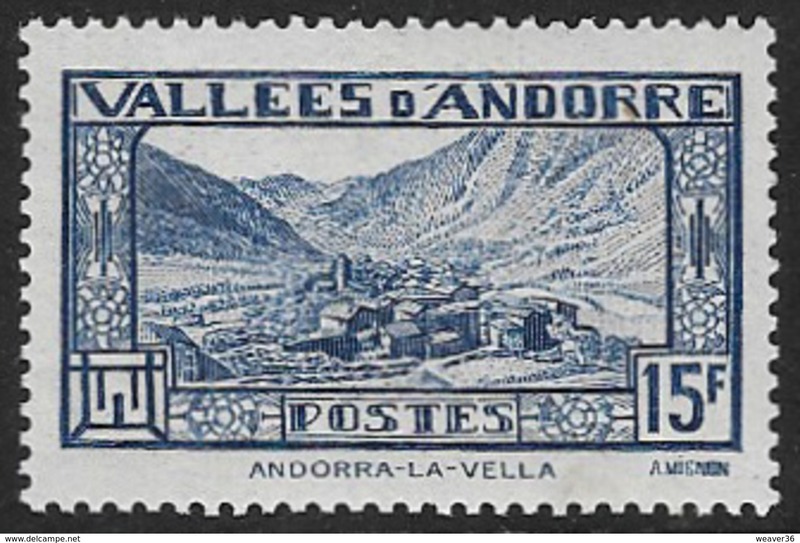 French Andorra 1935 20c provisional lightly mounted mint. 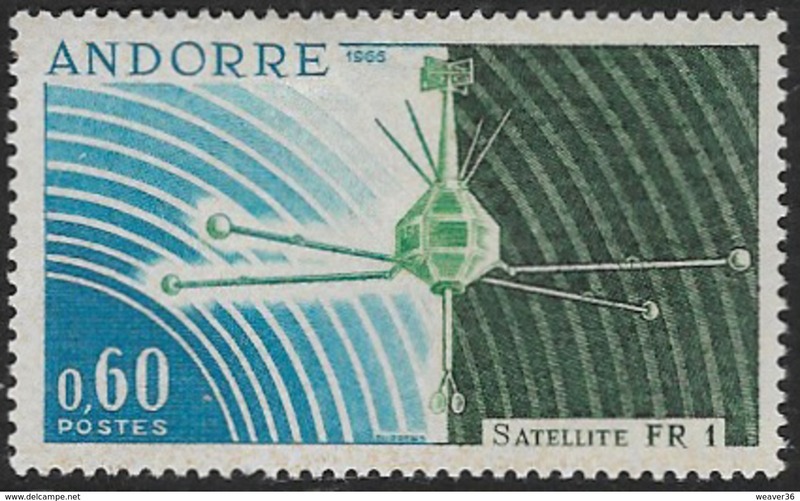 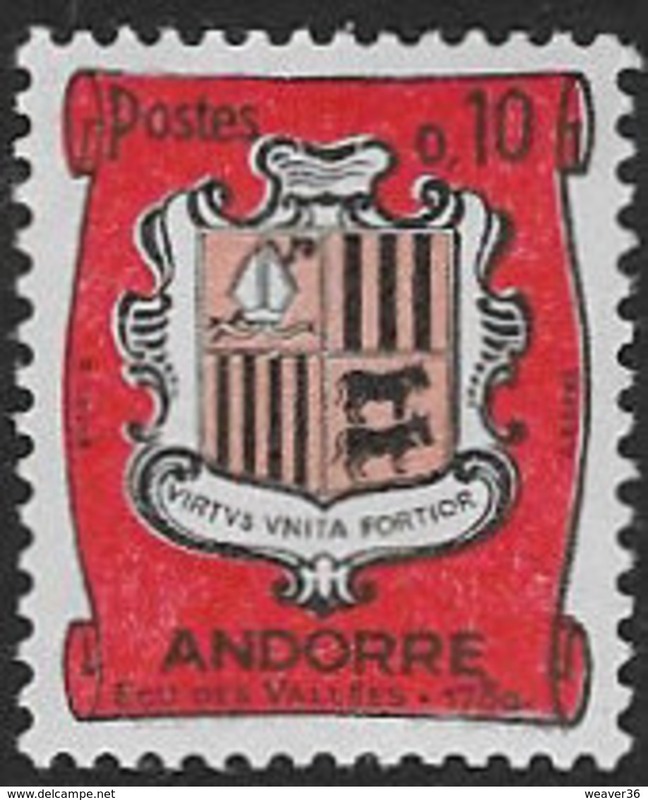 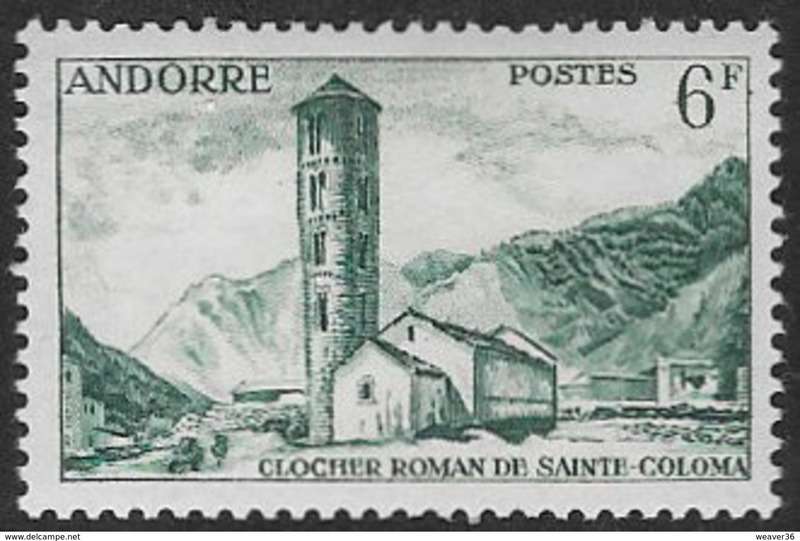 French Andorra 1961 Postage Due set lightly mounted mint. 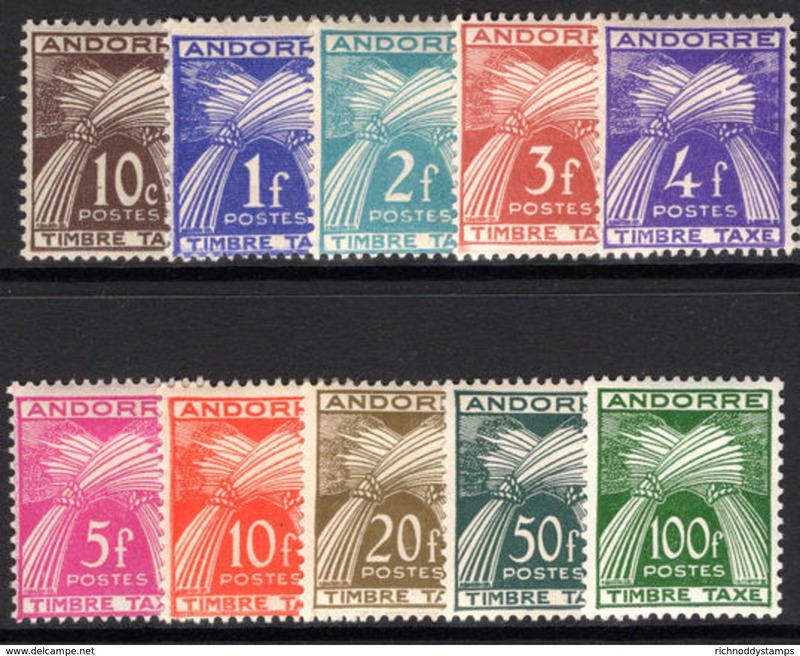 French Andorra 1946-59 Postage Due set lightly mounted mint. 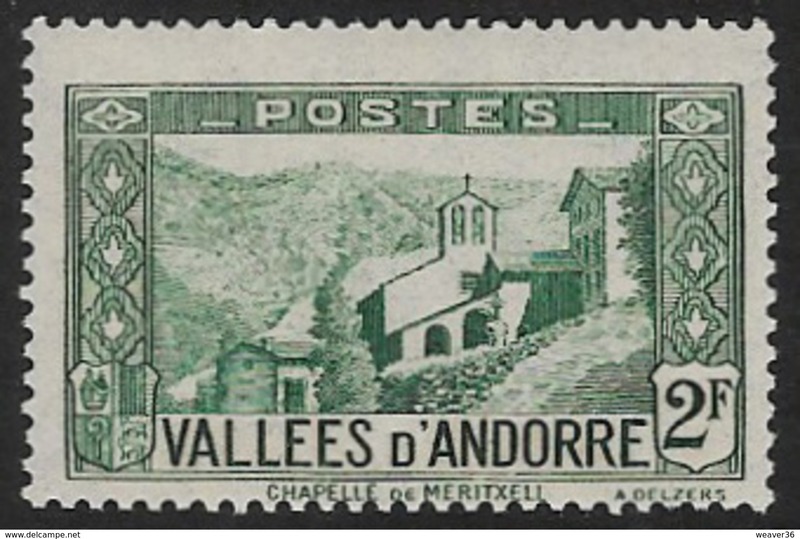 French Andorra 1943-46 Postage Due set lightly mounted mint. 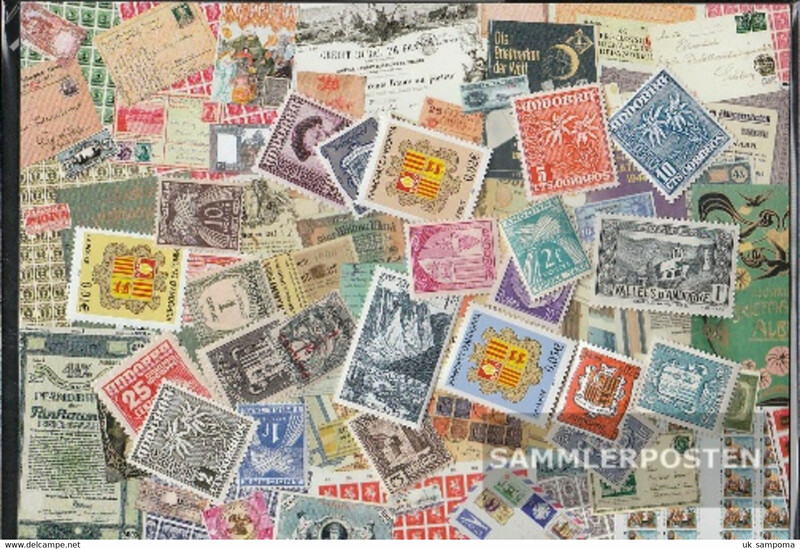 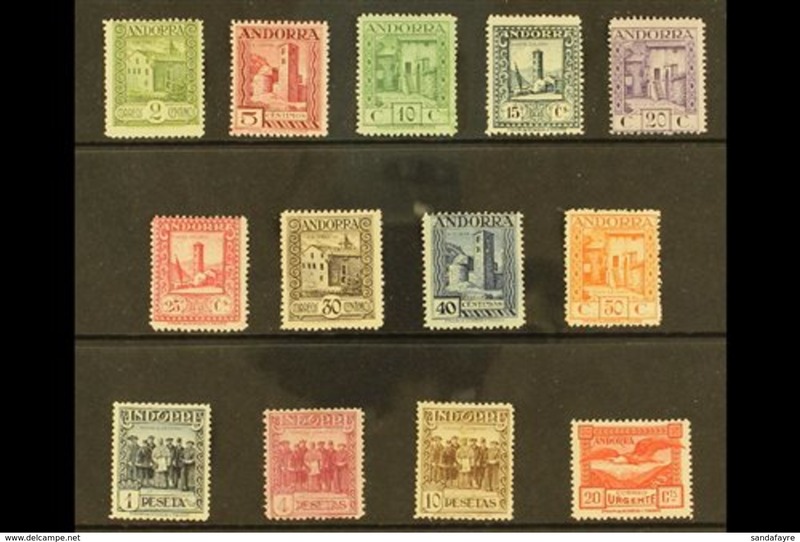 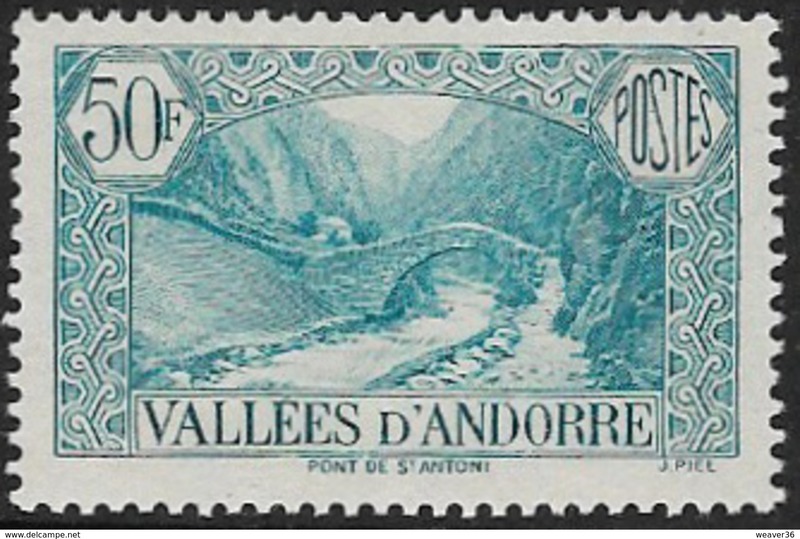 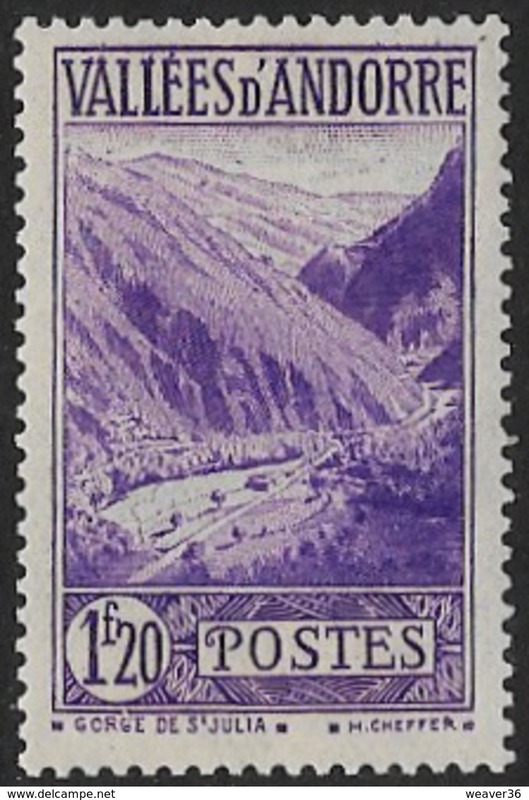 French Andorra 1937-41 Postage Due set lightly mounted mint. 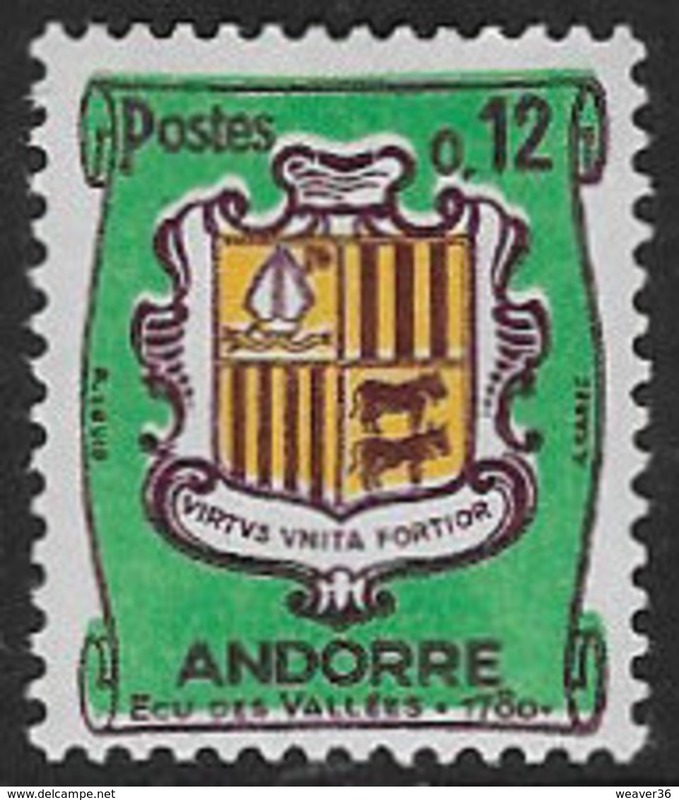 French Andorra 1964 Postage Due set lightly mounted mint. 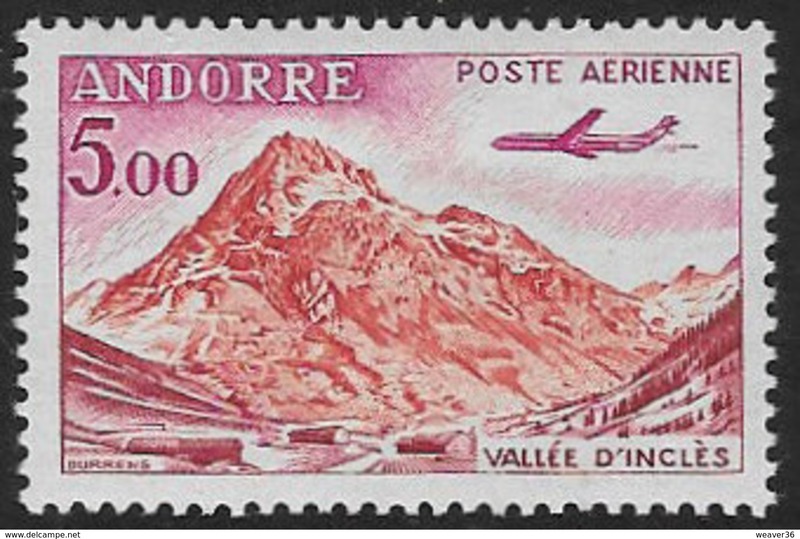 French Andorra 1972 Europa lightly mounted mint. 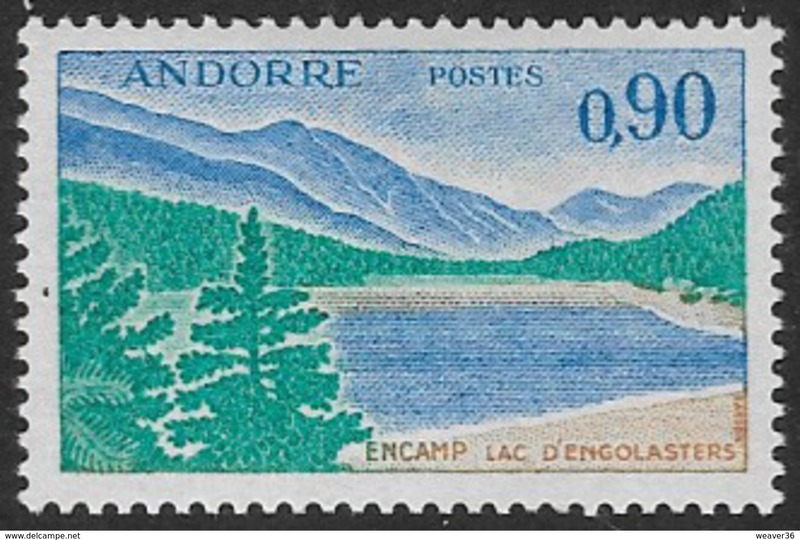 French Andorra 1971 Europa lightly mounted mint. 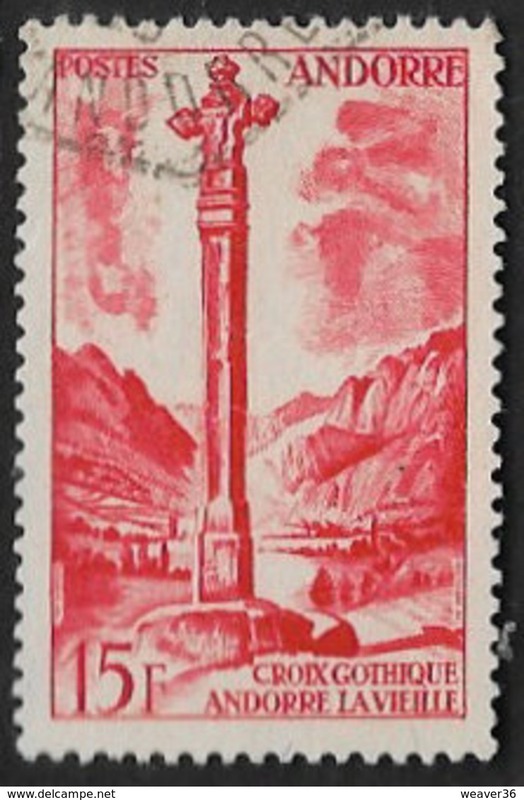 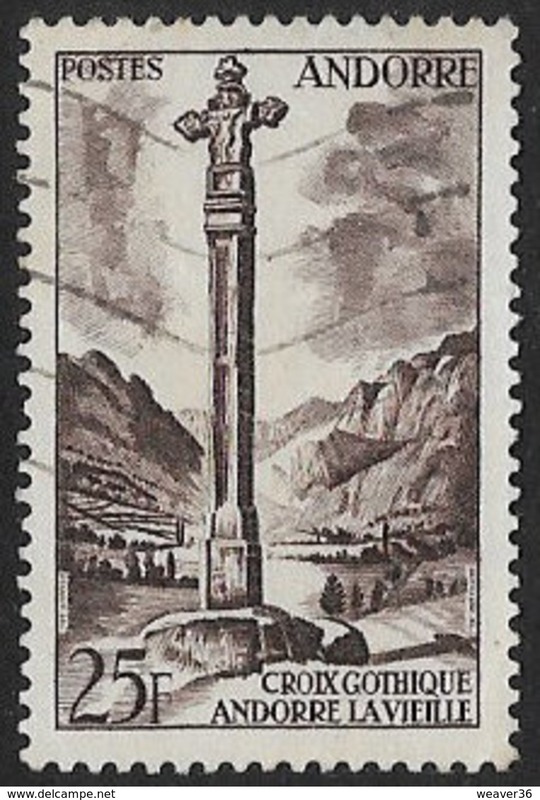 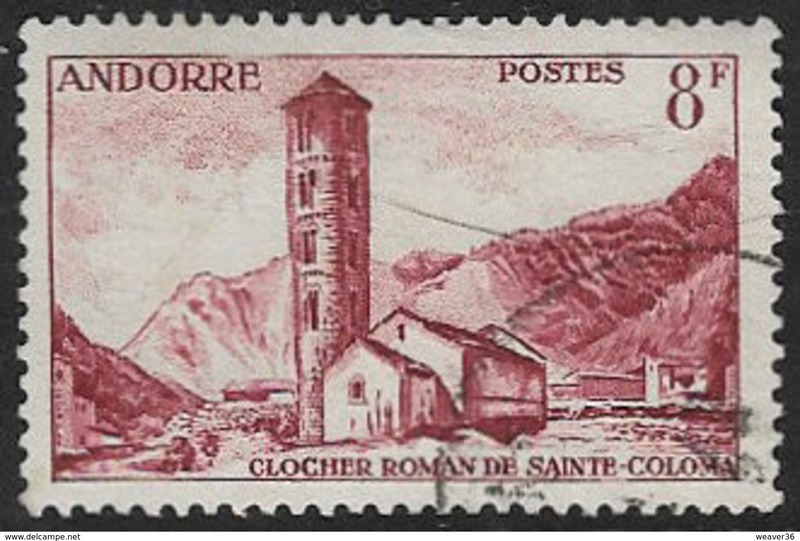 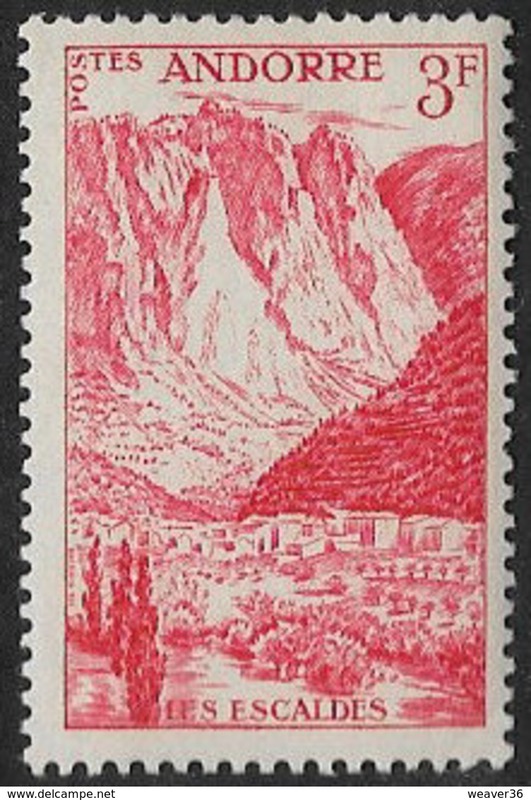 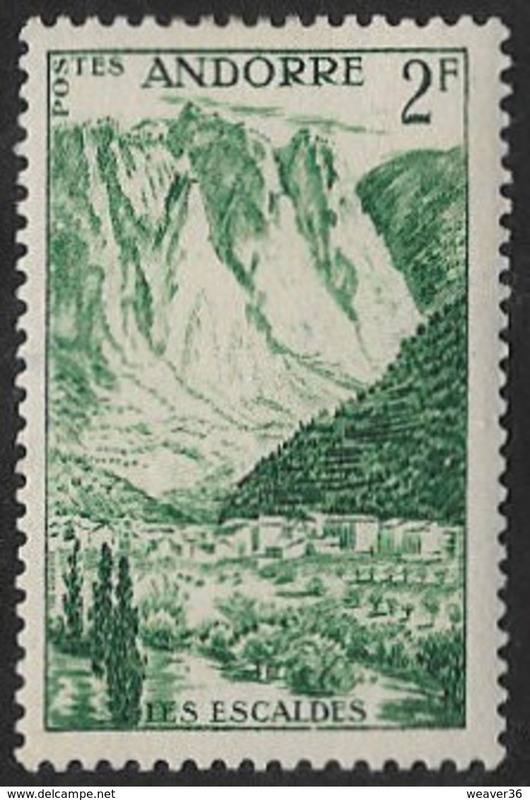 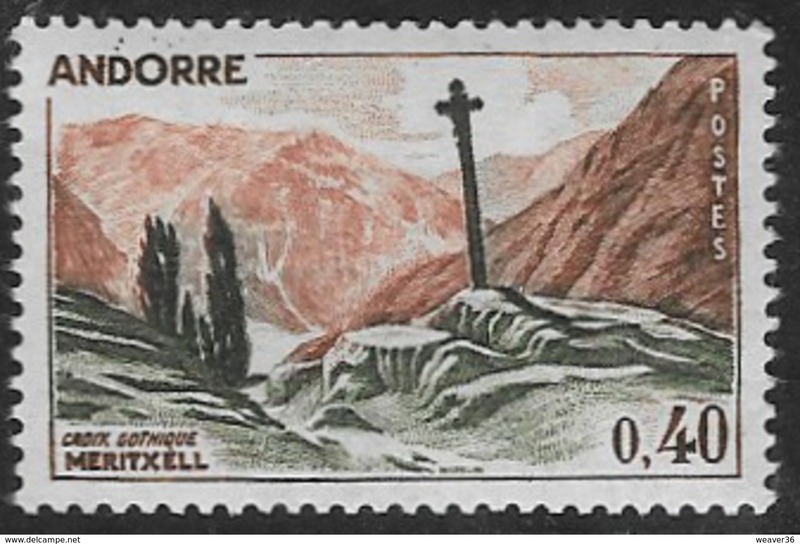 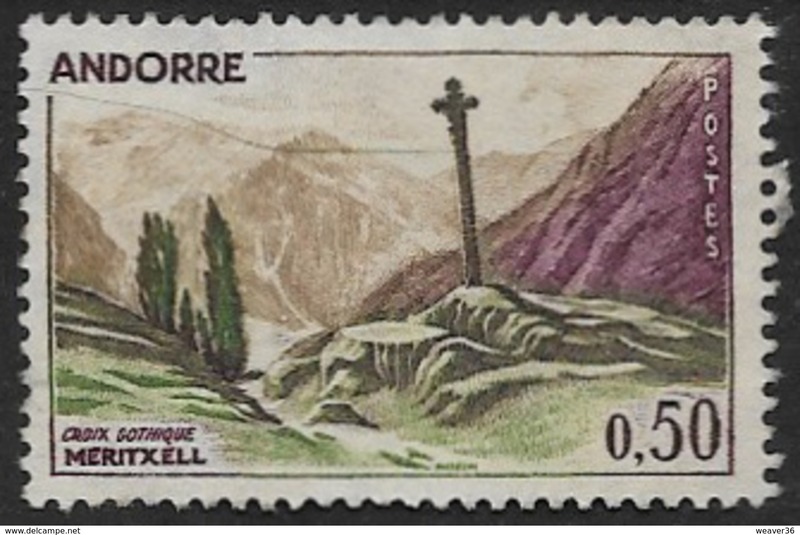 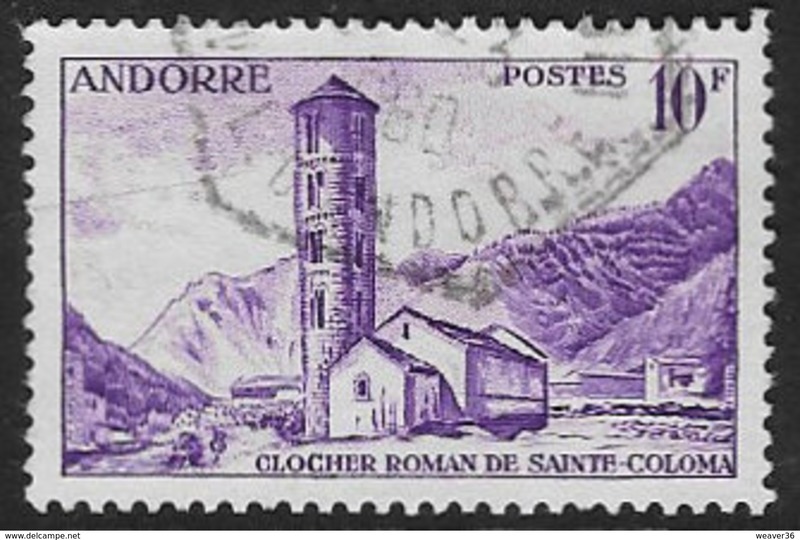 French Andorra 1970 Altar-screen lightly mounted mint. 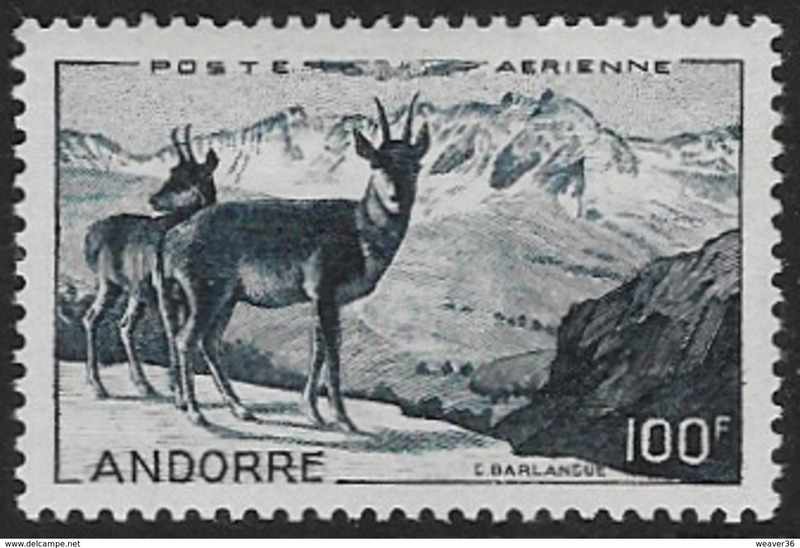 French Andorra 1970 Europa lightly mounted mint. 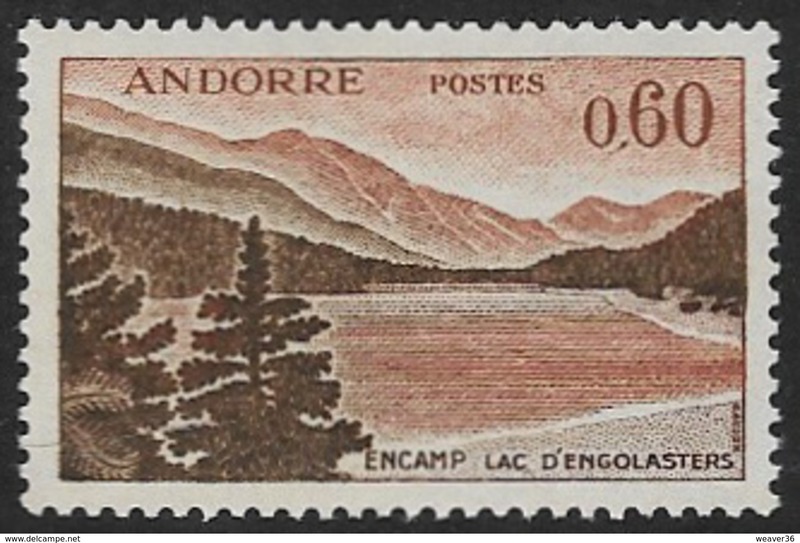 French Andorra 1969 Europa lightly mounted mint. 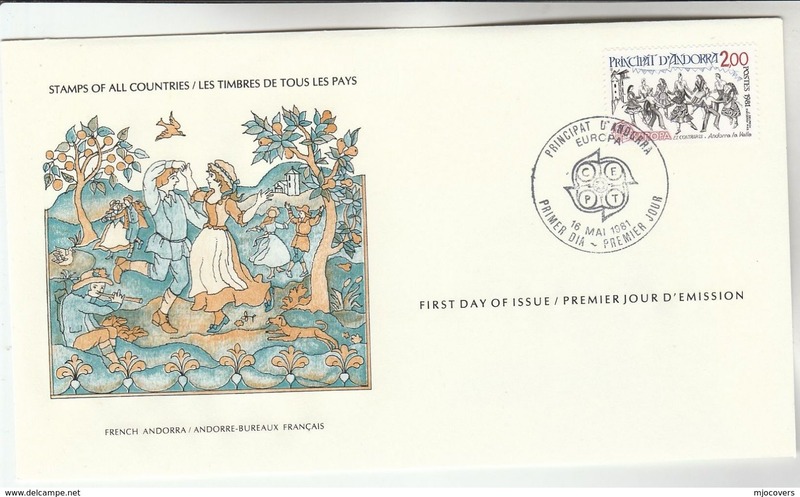 French Andorra 1968 16th-century Frescoes lightly mounted mint. 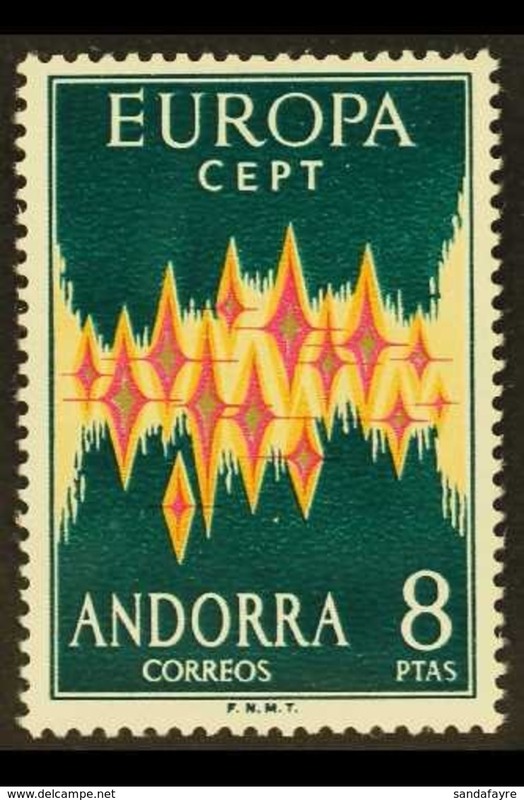 French Andorra 1968 Europa lightly mounted mint. 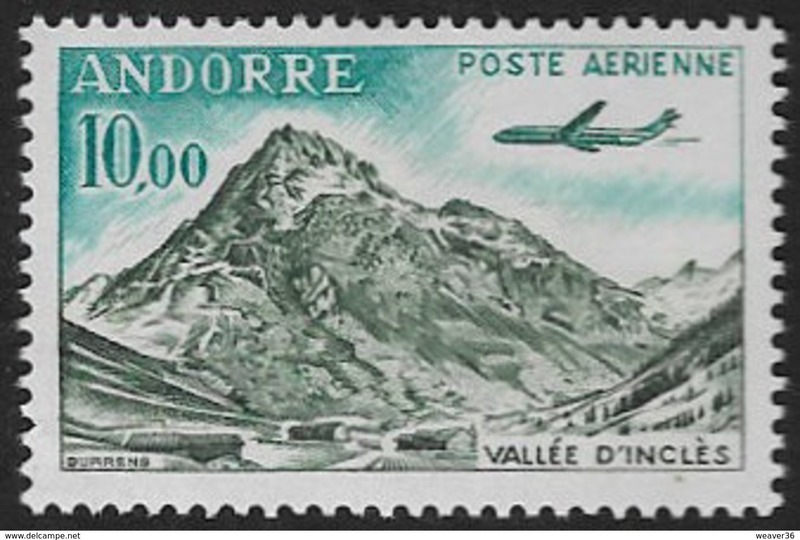 French Andorra 1967 Social Security lightly mounted mint. 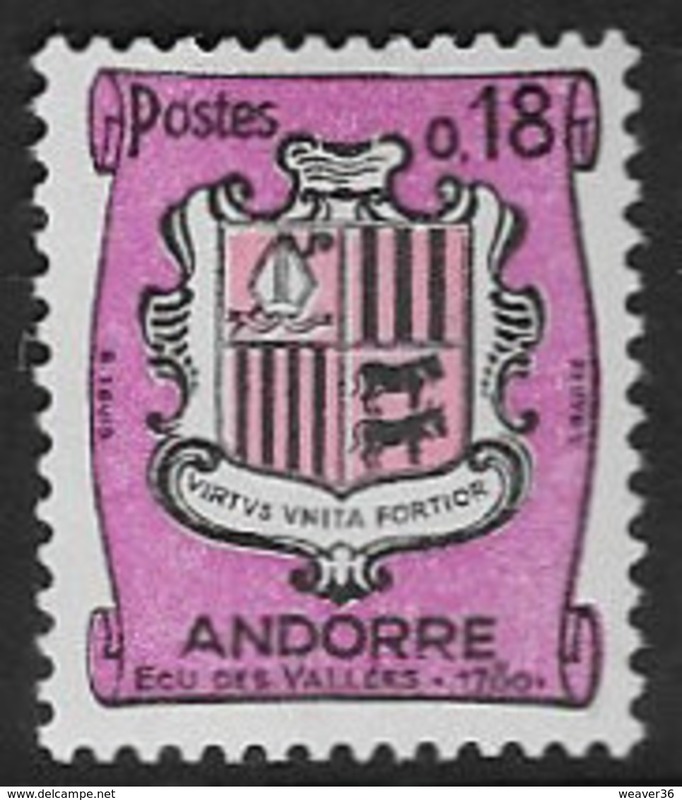 French Andorra 1964 Andorran History lightly mounted mint. 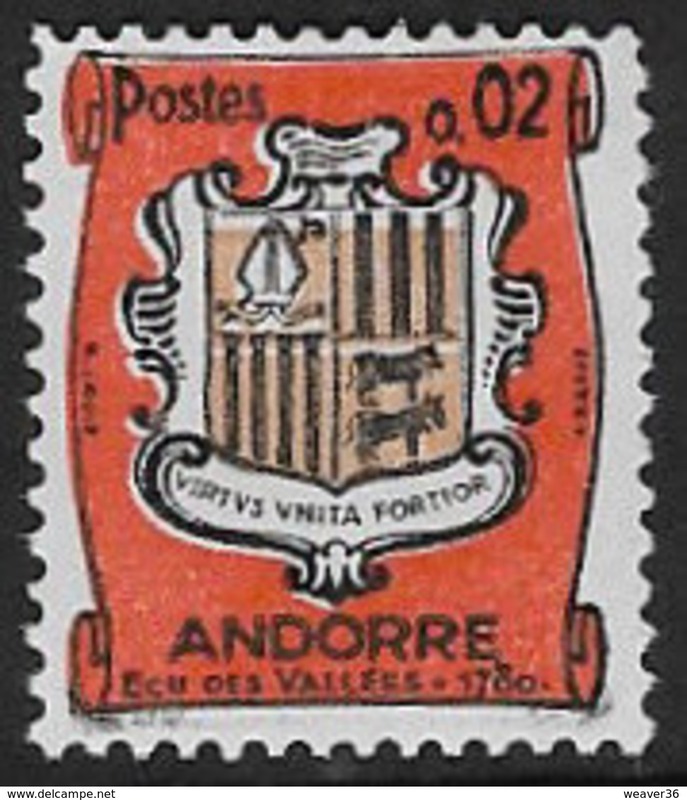 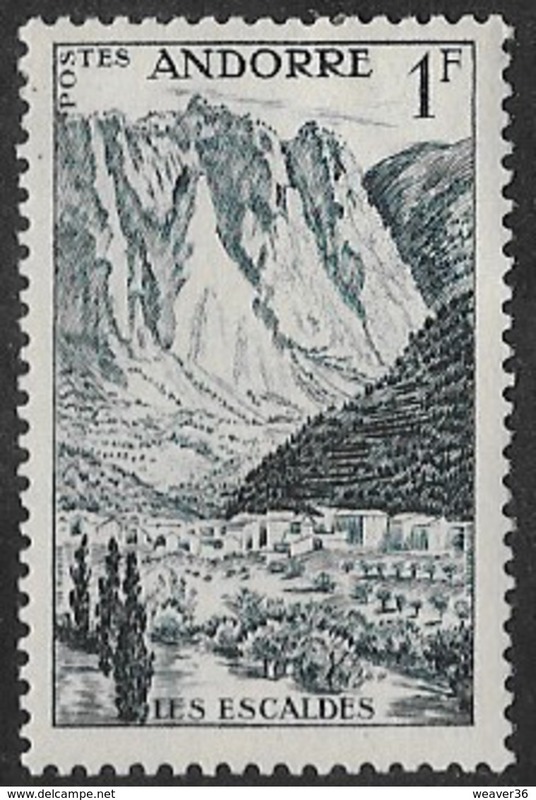 French Andorra 1963 Andorran History lightly mounted mint. 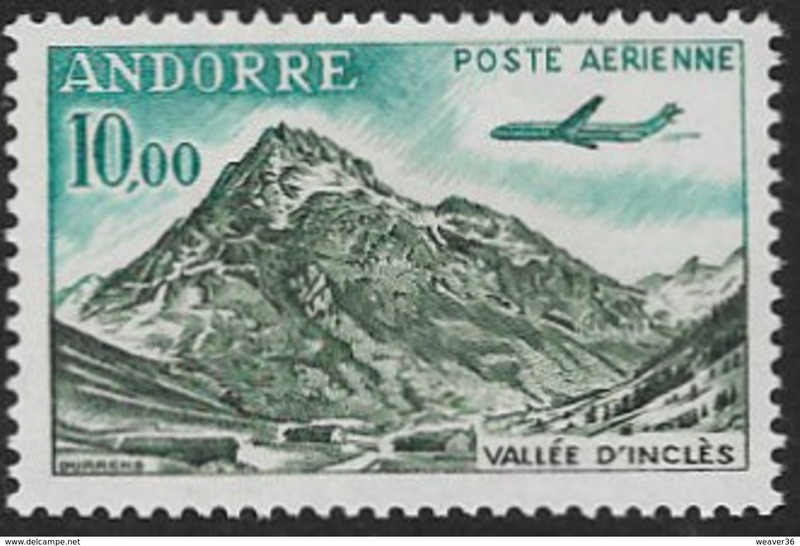 French Andorra 1961-82 Air set lightly mounted mint. 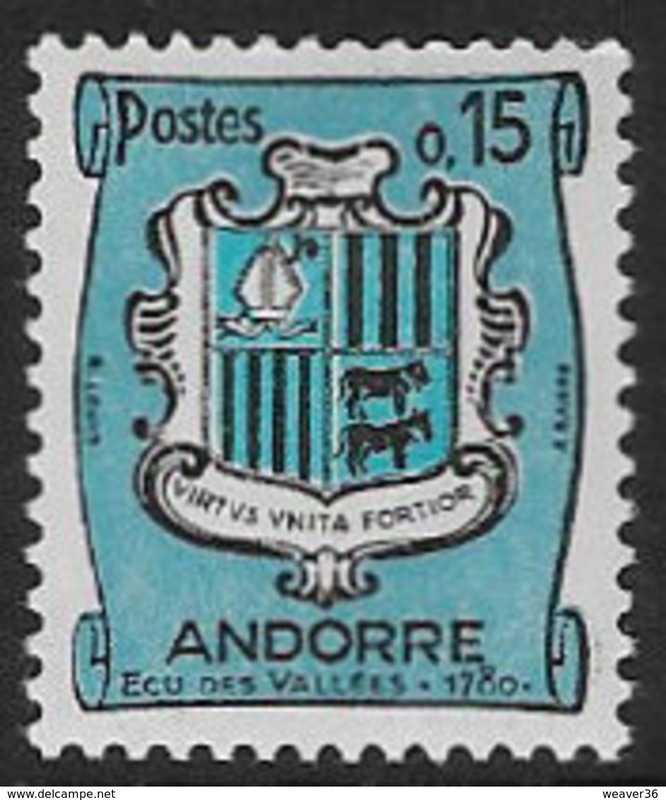 French Andorra 1973 Europa Posthorn fine lightly mounted mint. 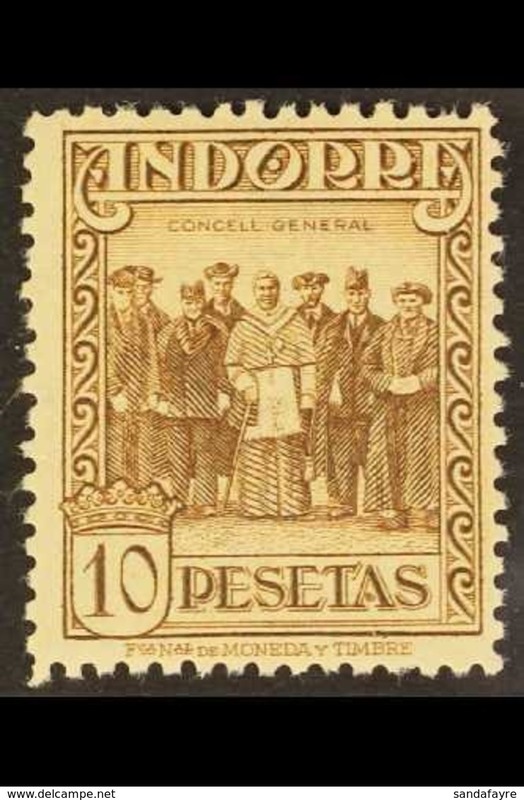 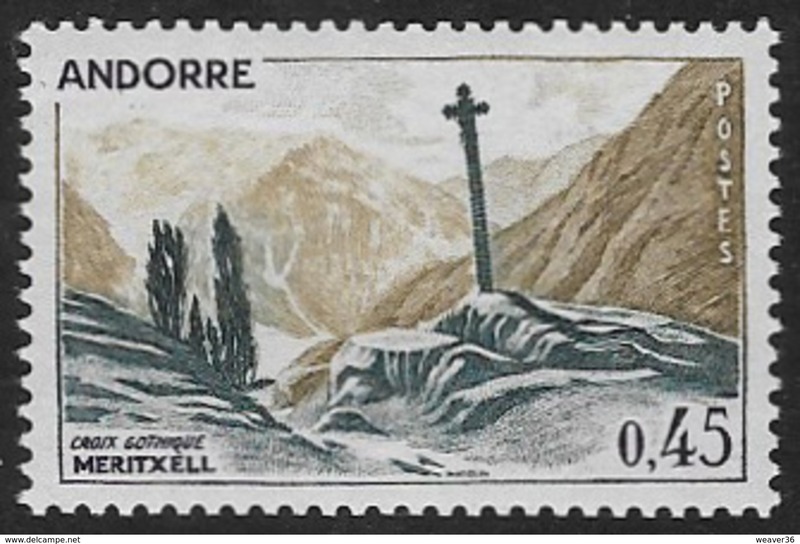 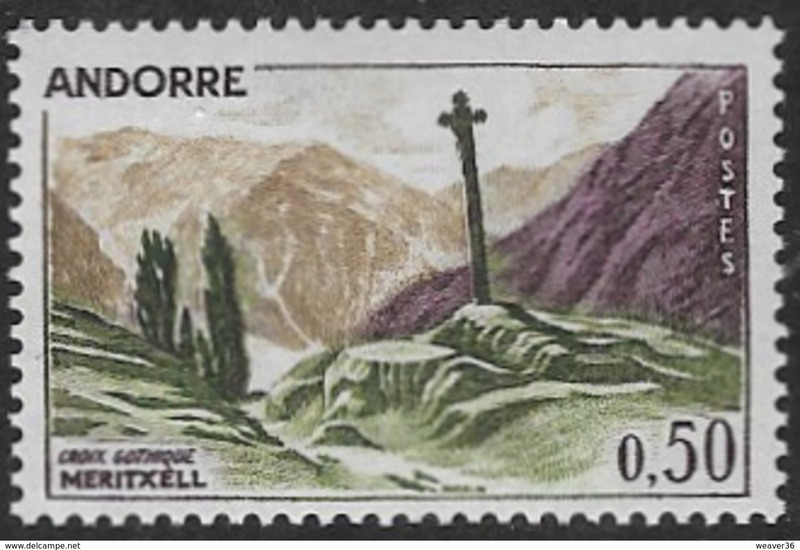 French Andorra 1969 Altar-screen fine lightly mounted mint. 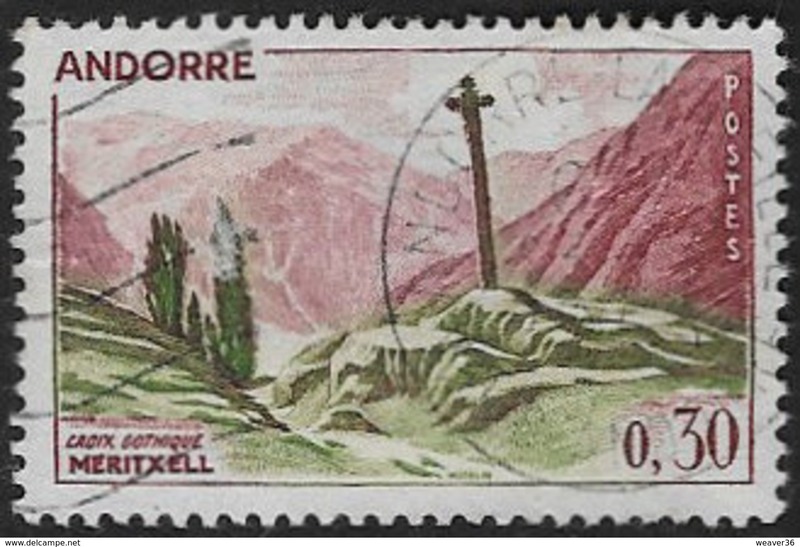 French Andorra 1967 Europa Cogwheels fine lightly mounted mint. 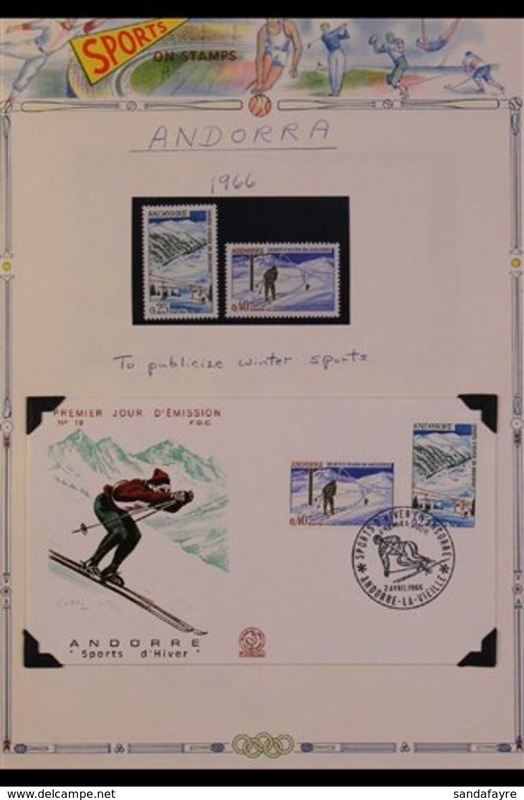 French Andorra 1966 Winter Sports fine lightly mounted mint. 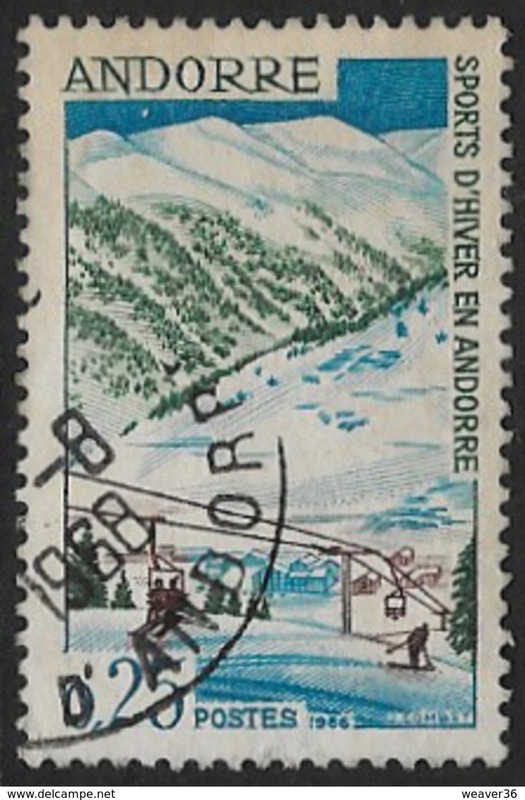 French Andorra 1966 Europa Shipfine lightly mounted mint. 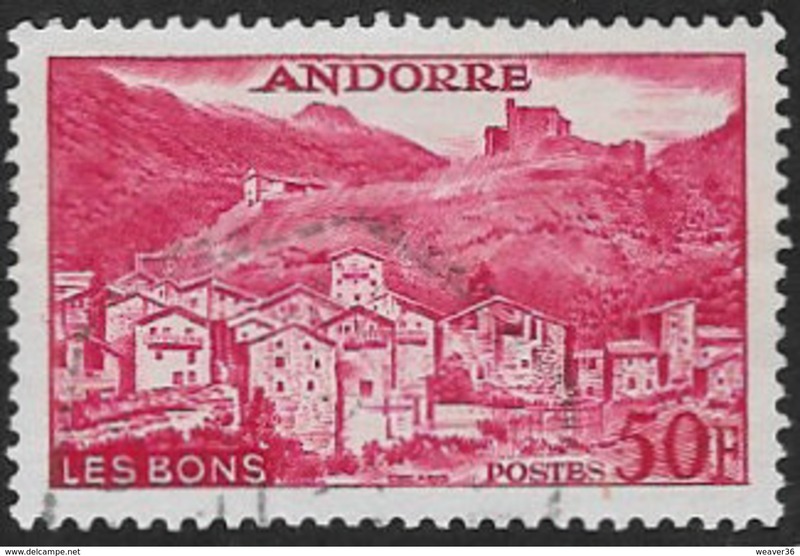 French Andorra 1964 Red Cross fine lightly mounted mint. 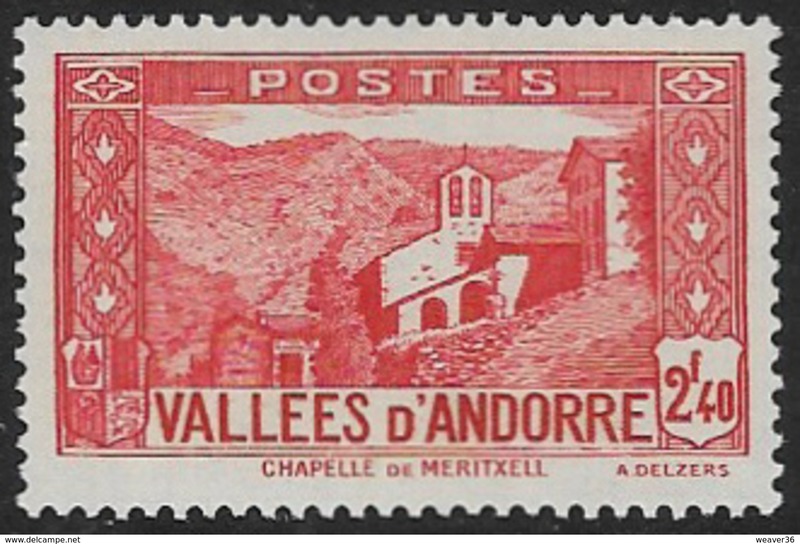 Spanish Andorra 1975 Christmas unmounted mint. 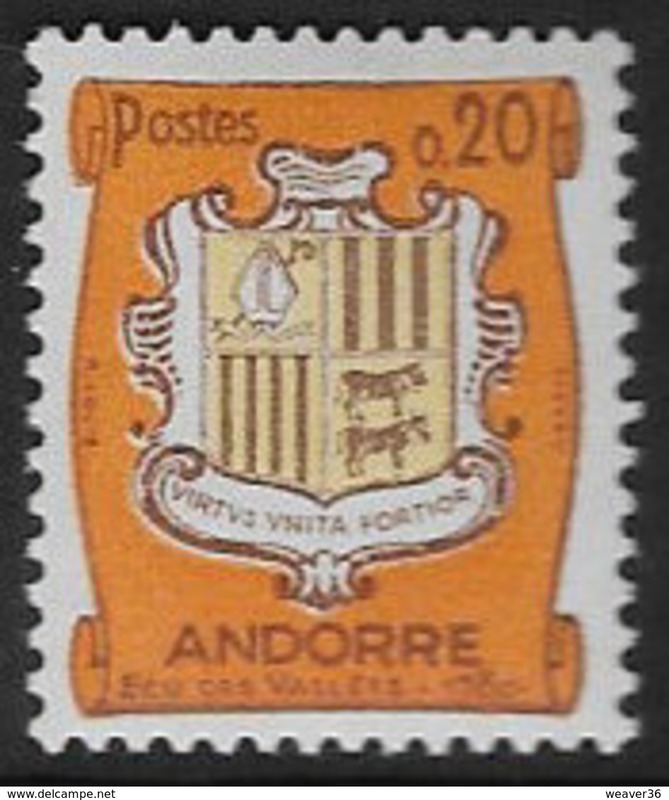 Spanish Andorra 1974 Christmas unmounted mint. 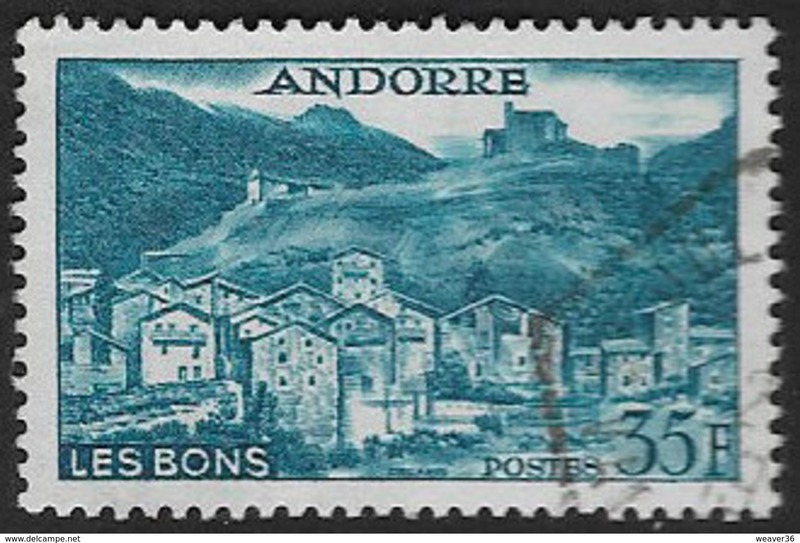 Spanish Andorra 1974 Arts and Crafts unmounted mint.